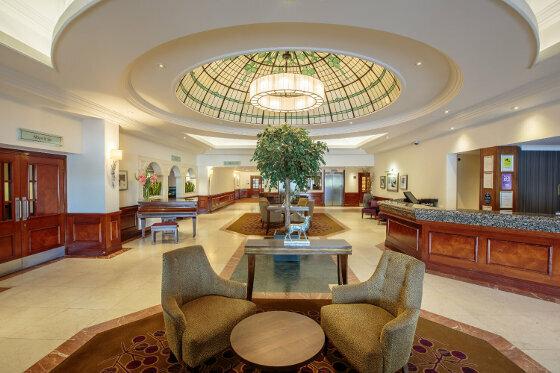 A modern hotel just three miles south of the Granite City, The Aberdeen Altens Hotel is one of the most popular business and conference centres in the area. An easy drive into the city, it’s also ideally located if you want to discover Aberdeen and the beautiful East Coast, or Speyside and the majestic Scottish Highlands. Our guests can enjoy a warm and friendly welcome. Complemented by impeccable service, our hotel offers superb food in our contemporary restaurant and delicious light bites and bar snacks in the Cairngorm Bar. We offer the perfect place for relaxing and exploring the beautiful East Coast of Scotland. 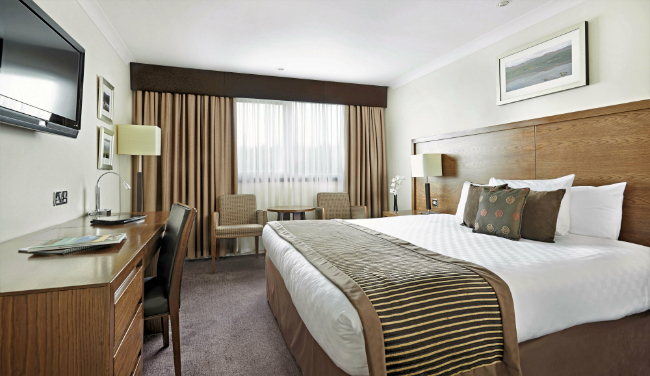 Our hotel accommodation is ideal for business visitors with twelve great meeting rooms which can cater from 12 to 400 delegates and free WiFi throughout. * Please note that pets are not permitted within the hotel. With the exclusion of assistance dogs.